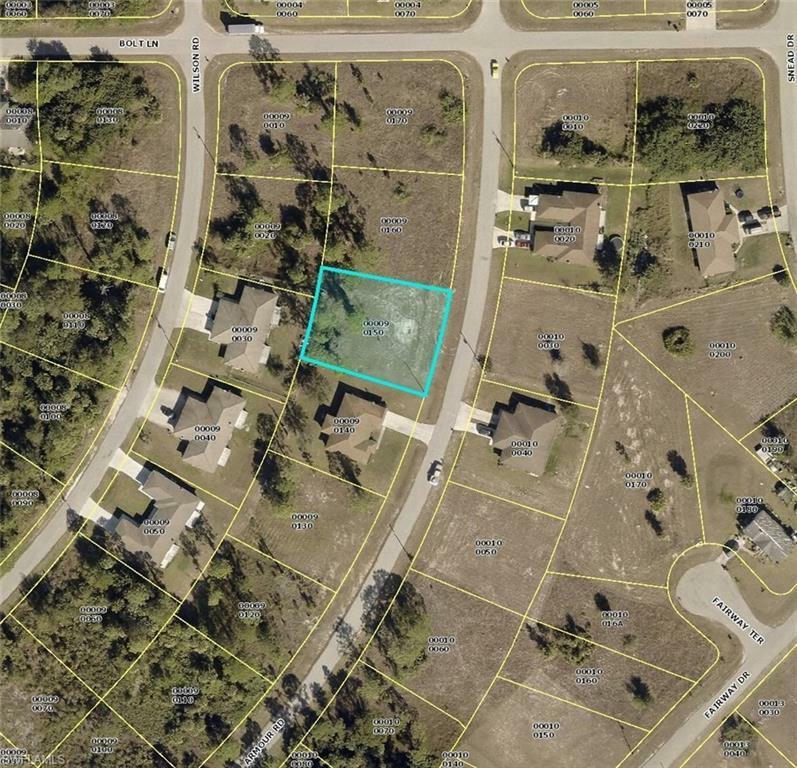 This is a great deal for an Oversized DUPLEX LOT in Lehigh Acres, only a short drive to Lee Blvd and St. Rd 82. Quick access to Fort Myers, Publix, and many shops and restaurants. Also, only 2 blocks away from Westminster Golf Course. This area has new construction and is showing development. 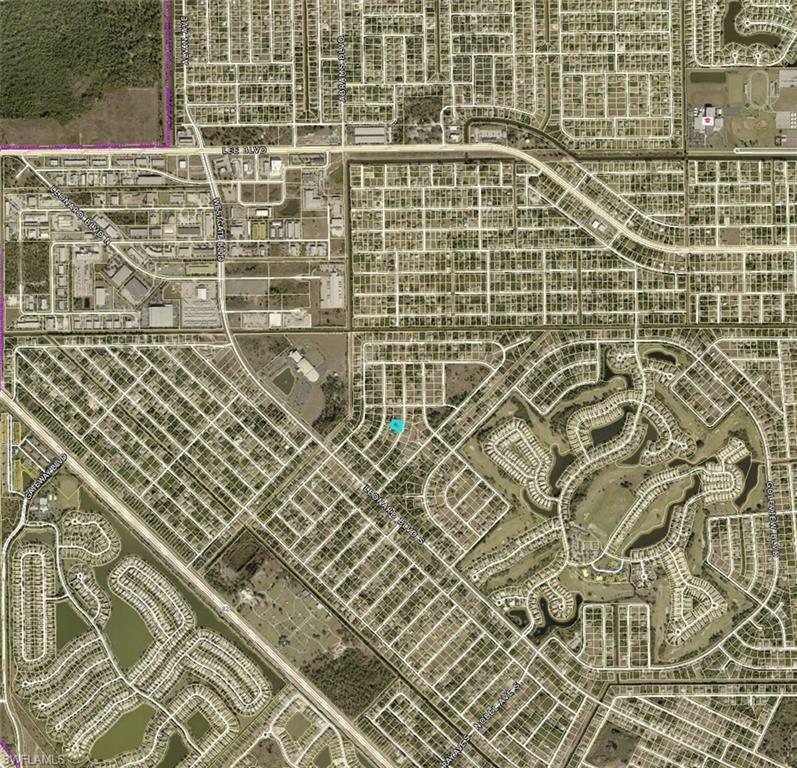 This is a perfect investment lot or buy for a build your new duplex. Listing courtesy of Brian Barnhart of Gulf Gateway Realty, Inc..